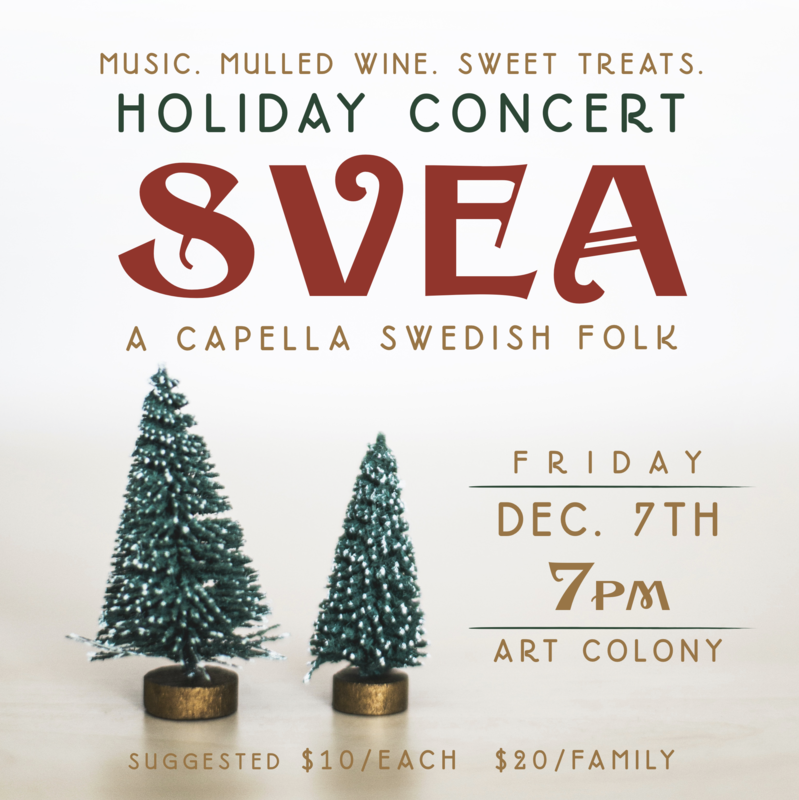 SVEA pairs a cappella Swedish folk songs with poetic translations. We are from Grand Marais, Minnesota, on the shores of Lake Superior. We perform at festivals, Nordic cultural events, and private gatherings. Join the email list to stay up to date on events. Contact SVEA about your event. View our concert pricing here. 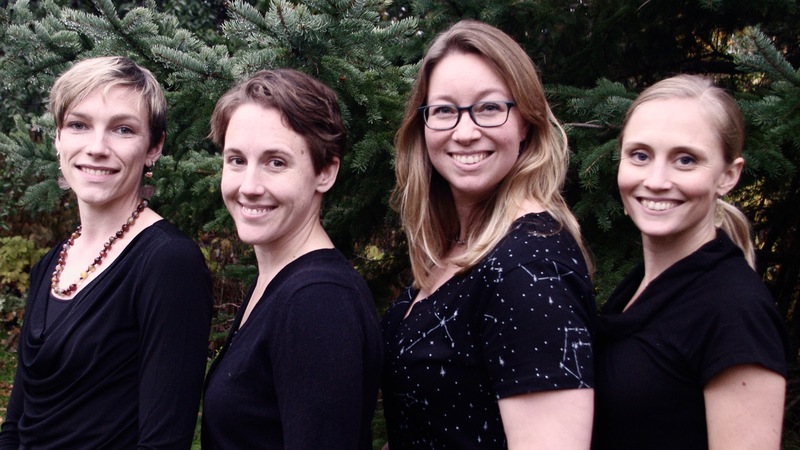 Join us at the Grand Marais Art Colony for our 2nd annual holiday concert.